The widow of late Soundgarden singer Chris Cornell has announced plans for a special vigil on Friday, May 18 to mark the first anniversary of his passing. 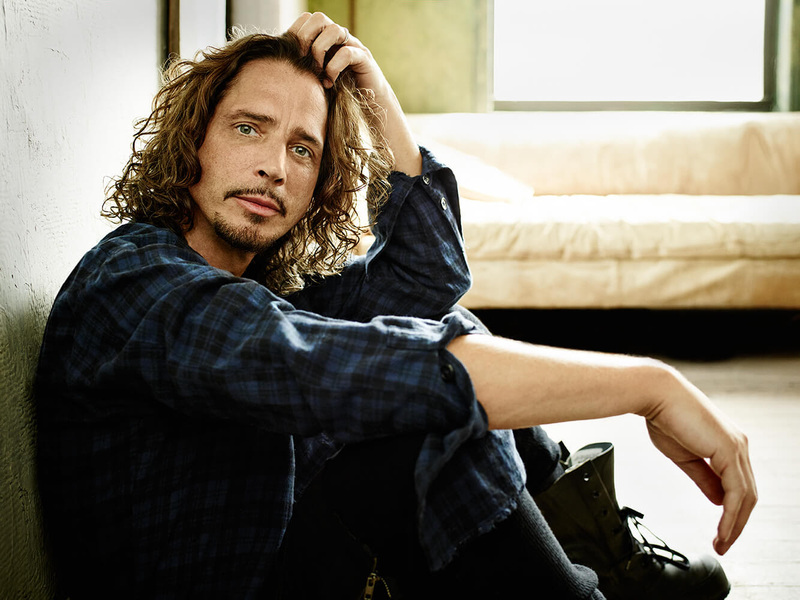 "It is with great emotion I reach out to all of you as the one year anniversary of my husband's passing approaches,” writes Vicky Cornell on the rocker’s social media sites. "Chris was loved, so much, by so many. The children and I are so grateful to you all for being by our sides throughout all of this. Your love has created a close-knit community, more like a family, to grieve with, to provide support, and to help us heal. We could not have gotten through these last 12 months without you. "As we know, there are millions of fans and not everyone can physically be there,” she adds. “We would be honoured if you share posts and videos of how Chris's music has touched you. We can feel your love no matter how far. "Light a candle, say a prayer, speak his name… Loud Love." Cornell took his own life in a Detroit hotel room in the early hours of May 18, 2017 following a Soundgarden show in the city; he was laid to rest during a private memorial service at the Hollywood Forever Cemetery in Los Angeles a week later. Last month, fellow Seattle musicians Ann Wilson of Heart and Alice In Chains guitarist Jerry Cantrell delivered a tribute to Cornell at the Rock And Roll Hall Of Fame Induction Ceremony in Cleveland, OH. The pair performed a stripped-down version of Soundgarden’s 1994 classic, “Black Hole Sun”, at the event following an “In Memoriam” montage saluting Cornell and other fallen rockers from the past year, including AC/DC’s Malcolm Young, Tom Petty, Glen Campbell, Gregg Allman and Chester Bennington, among others.